The Tarra-Bulga National Park is a national park located in the south Gippsland region of eastern Victoria, Australia. The park is located 33 kilometres south of Traralgon. 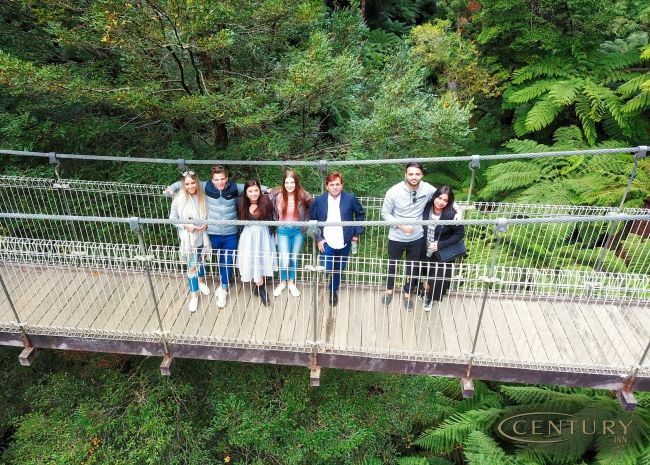 The Tarra-Bulga National Park is the ideal place to seek peace and quiet and the park is located close to Century Inn. Walhalla is a beautiful village, located north of Traralgon. 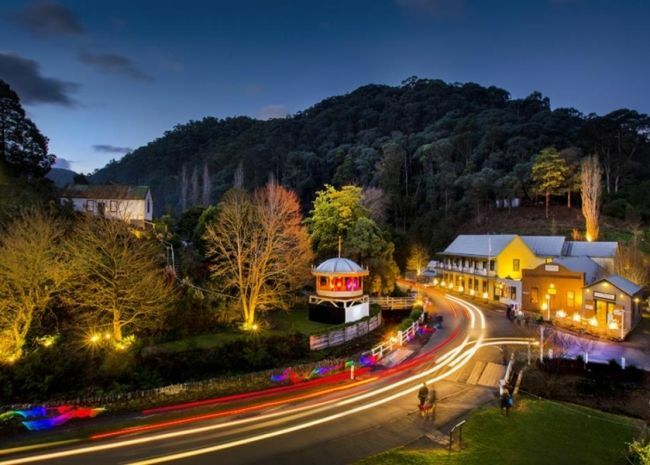 Nestled in a steep sided valley at the southern edge of the Victorian Alps, the town is surrounded by a national park, lush forests and fern gullies. Walhalla is 45.9 km from Century Inn. 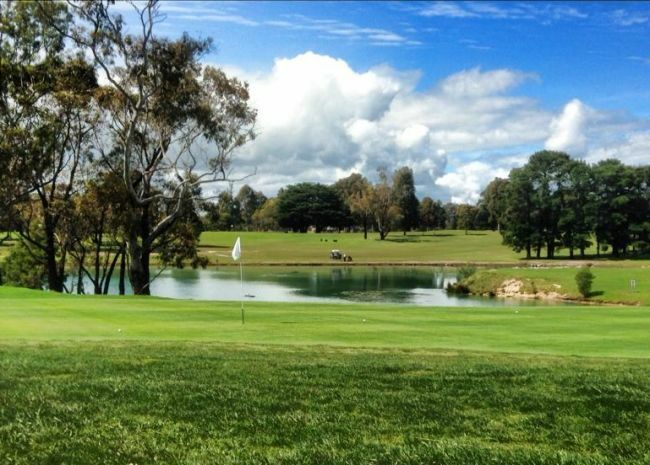 Traralgon Golf Club has an exciting 18 hole Par 72 layout. Situated on the Princes Highway, at the entrance to the City of Traralgon, golfers can enjoy the relaxed atmosphere either on the course, or in the spacious clubhouse. The Traralgon Golf Club is 3.6 km from Century Inn. The Morwell River flows through vallets of the Strzelecki Ranges for more than 40kms. The area is renowner for its Mountain Ash Eucalyptus trees towering over jungle-like undergrowthThe first, and prettiest of the drops is framed by an overhanging tree branch that exaggerates its landscape orientation. Moving downstream the Gippsland water can then be seen cascading over two consecutive drops. The falls aren’t overly grand or powerful; however, this secret location offers a sense of calming tranquility. Thankfully, a local group of friends do a fantastic job maintaining the area, ensuring that the Morwell River Falls are easily accessible. 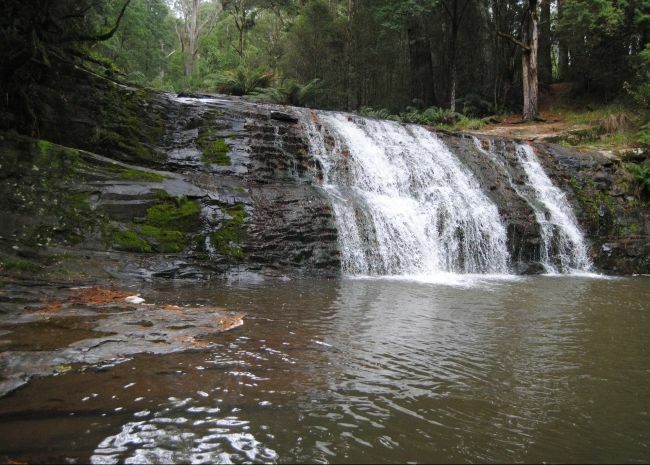 Morwell River Falls is 53.2 km from Century Inn. 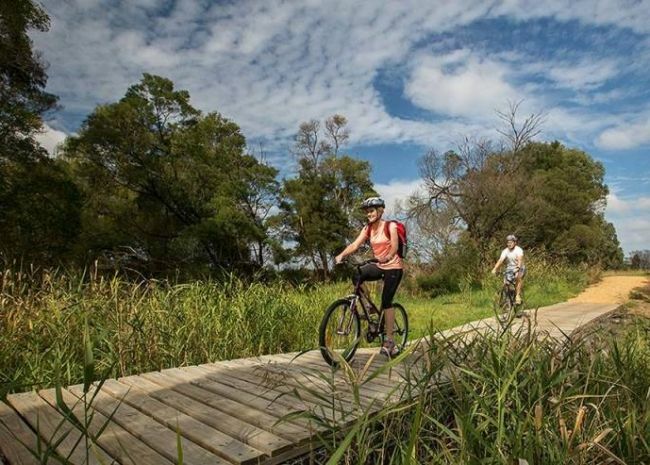 The Gippsland Plains Rail Trail is a 67km recreational trail following the former Gippsland Plains railway line route between Stratford and Traralgon. 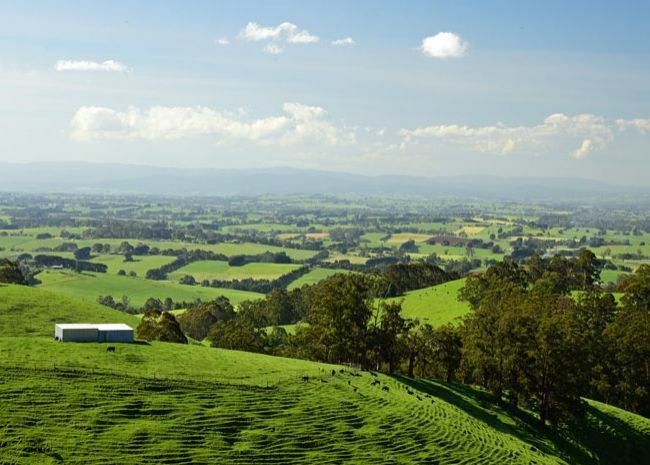 The trail passes through undulating dairy country, takes in unique regional flora and fauna, and there are a number of Gippsland villages along the way. Gippsland Plains Rail Trail is 46.1 km from Century Inn. 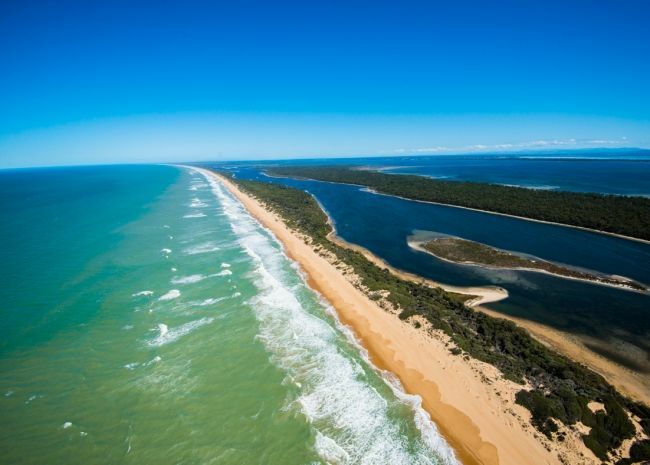 A strip of pristine golden sand which is the Ninety Mile Beach separates Bass Straight from the Gippsland Lakes system. Patrolled beaches over summer at Seaspray and Woodside are perfect for a family day out. The Ninety Mile Beach is about 82.8 km from Century Inn. One of the greatest drives in Gippsland. The Grand Ridge Road, 132kms, snakes its way along the Strzelecki Ranges, from Willung south and Carrajung to Balook, home to the famous Tarra-Bulga National Park and onto the 'mural' town of Mirboo North, occasionally emerging to striking views of emerald farmlands, pristine coastline and the massive Latrobe Valley power stations via MT Worth to Warragul South. Grand Ridge Road is about 65.4 km from Century Inn. Village Cinemas has developed a broad range of cinema experiences to cover all tastes and occasions. 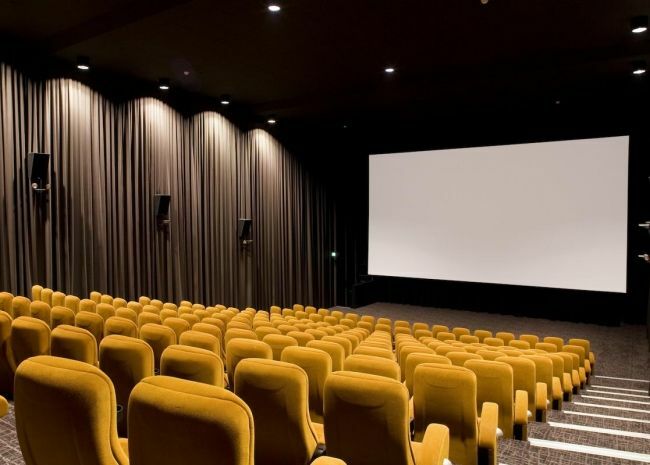 Whether you’re looking for family fun, a great girls’ night out, a luxury experience for a special occasion, expanding your horizons with foreign films and documentaries, or just to be blown away by the latest blockbuster, you can do it all at Village Cinemas Morwell. Village Cinemas is only 5.2 km from Century inn. Enjoy a fun and adventurous day in the beautiful Australian bush. 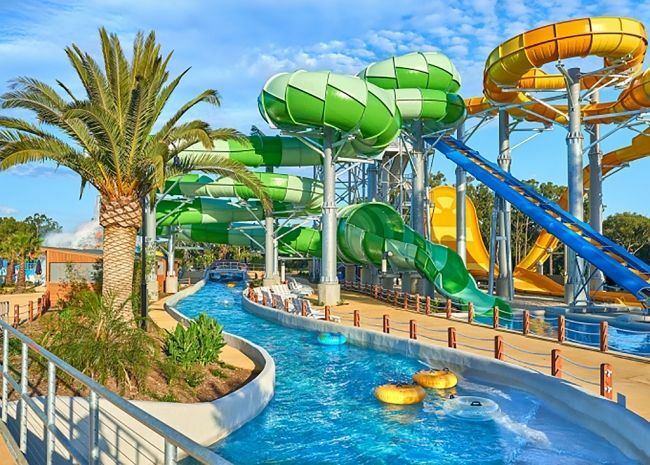 Take the plunge on epic water slides, or beat the heat with a relaxing drift along the Lazy River. Experience an unforgettable brush with nature as you get up close to more than 52 species of amazing animals, including kangaroos, koalas and dingoes. And spin out on awesome rides! If you're looking to let your hair down and have a little bit of old school fun - Wyncity is a great option! 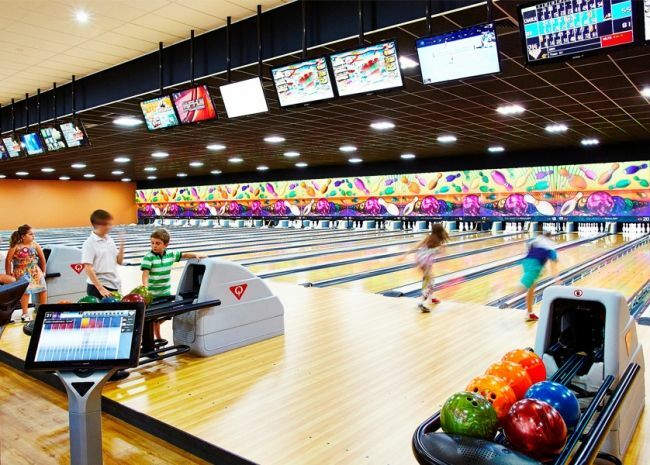 Wyncity has quite a few attractions including bowling, laser tag, arcade games, glow mini golf, hit 'n' spin bumper cars, pool tables and an on site cafe & bar!